Adam Hochschild, author of Spain in Our Hearts: Americans in the Spanish Civil War, 1936-1939. Hosted by Richard Wolinsky. 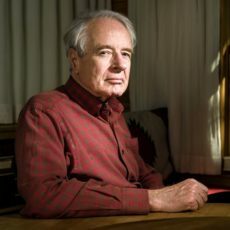 Noted historian Adam Hochschild’s latest book is a history of the Spanish Civil War, the precursor to World War II, from the perspective of Americans fighting that war. Narrowing it down to the stories of a handful of men and women who were combatants, journalists and witnesses, Hochschild brings this violent and vicious war down to a human level and in so doing, brings history alive.